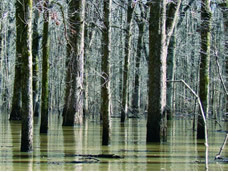 Long Bayou is the first of several GTR restoration projects to be done. 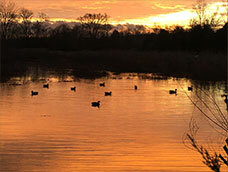 Learn about DU conservation projects in Mississippi. 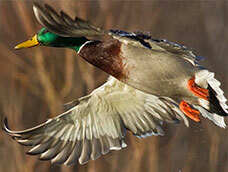 MS Waterfowl Hunters, Did You Know?